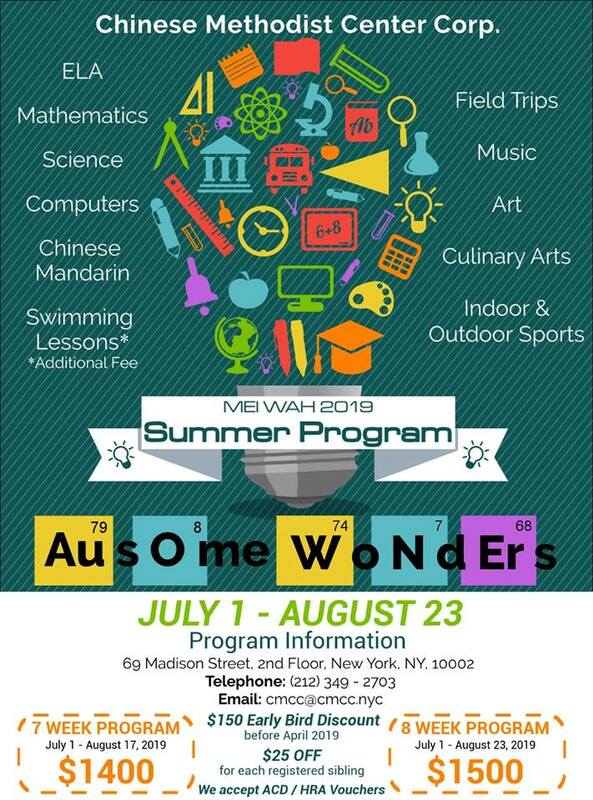 Our Mei Wah 2019 Summer Program is here ! Register your child early to avoid disappointment ! Support our children and their future. Make a tax-deductible donation to CMCC's programs today.